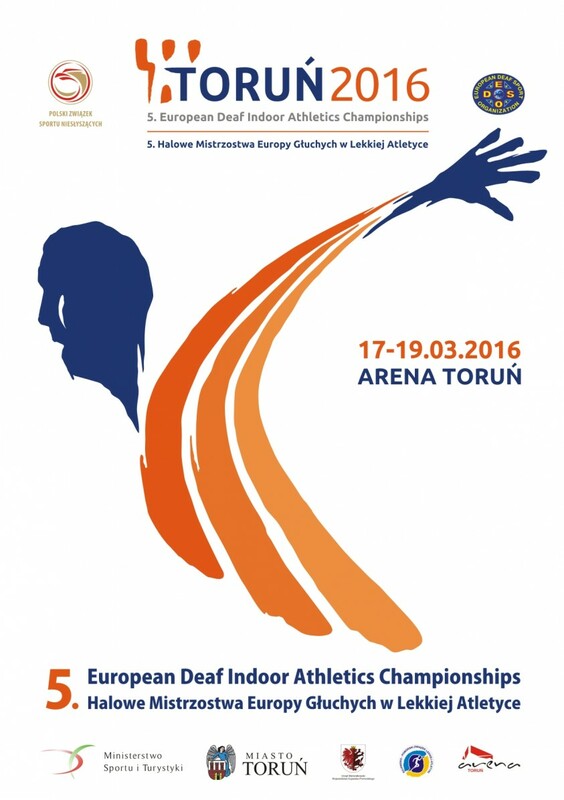 Updated 19.3.2016: 2nd and 3rd day results, medal lists and all results. Updated 17.3.2016: Moved all photos to here. Added first day results and medal list. Updated 16.3.2016: Added photos about TD meeting. 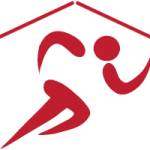 Updated 9.3.2016: Added Discipline List, Indoor records, Preliminary program (new times), Set, Drawing, Qualification with run competitions, and Technical Regulations. Updated 4.1.2016: Added Preliminary programs, Hotel reservation form and Travel information.